Alexander Hamilton (2004) tells the incredible story of a poor orphan boy whose limitless ambition, intelligence and tenacity shaped the course of American history. 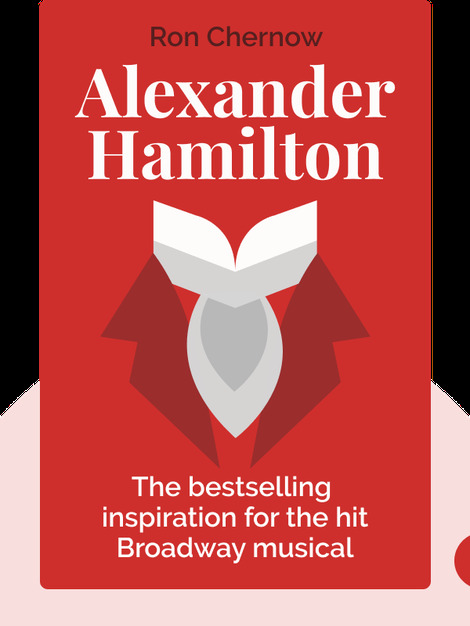 From his early years in the Caribbean to his role in the War of Independence and the drafting of the Constitution, this is the biography of Alexander Hamilton, the intellectual, soldier and politician who helped make the United States into the country that it is today. Ron Chernow is a journalist and writer best known for his penetrating biographies of American luminaries like John D. Rockefeller, the J. P. Morgan family and George Washington. 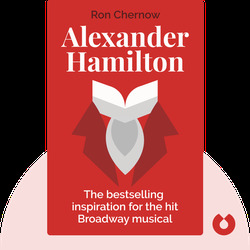 The winner of the 2011 Pulitzer Prize, Chernow also worked as a historical consultant on the Broadway hit Hamilton, a musical based on this book.